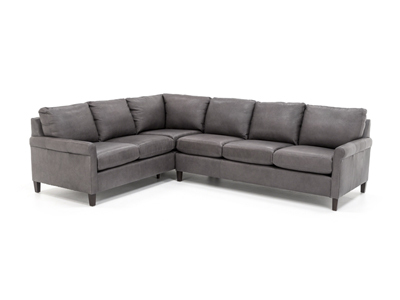 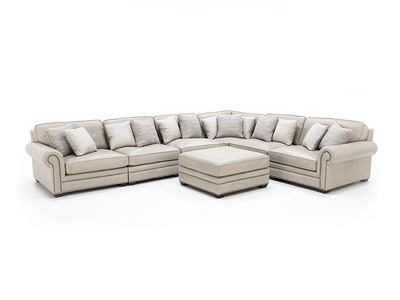 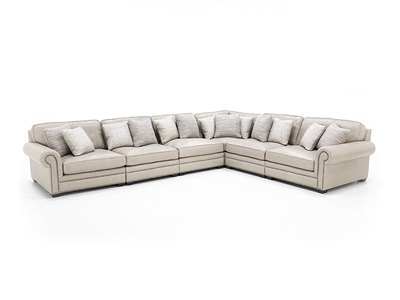 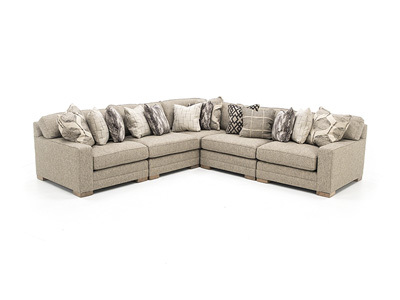 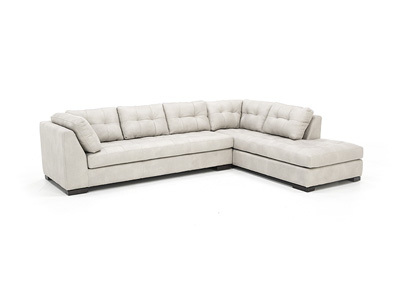 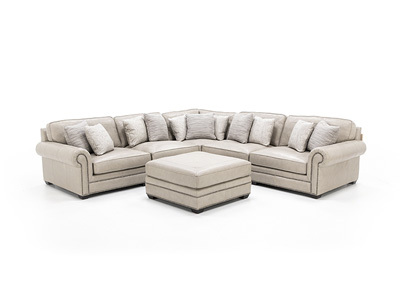 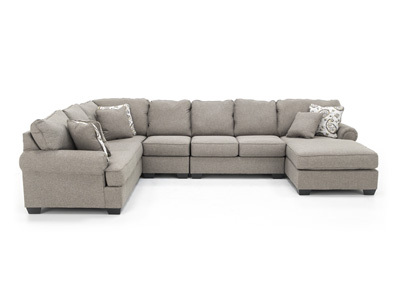 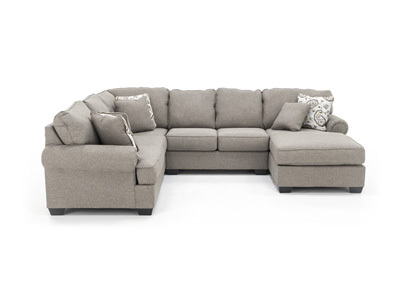 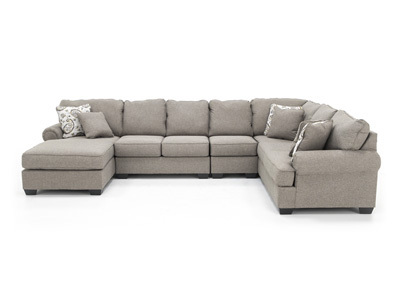 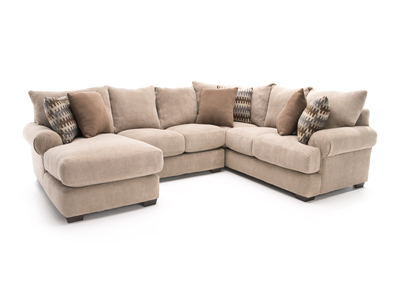 Wonderfully roomy, the Mercury sectional sofa will seat your entire group. 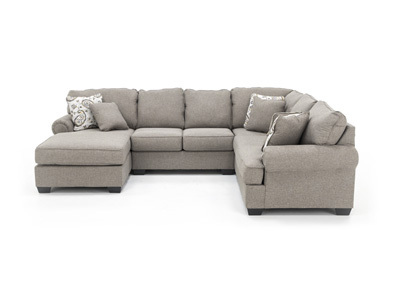 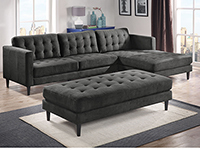 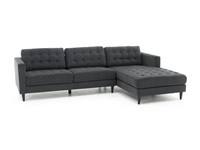 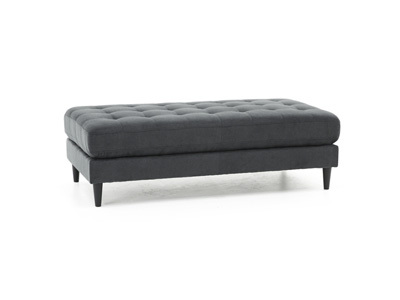 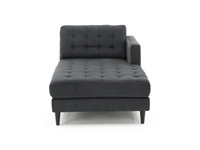 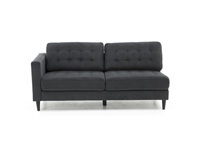 The Mercury sectional sofa provides comfort and fashion at a great price. 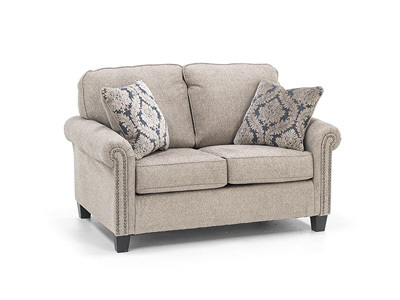 Seat Depth: 21" and 56"